Get API goals and more extensions included in the discounted All Access Pass! Over $800 in annual savings! 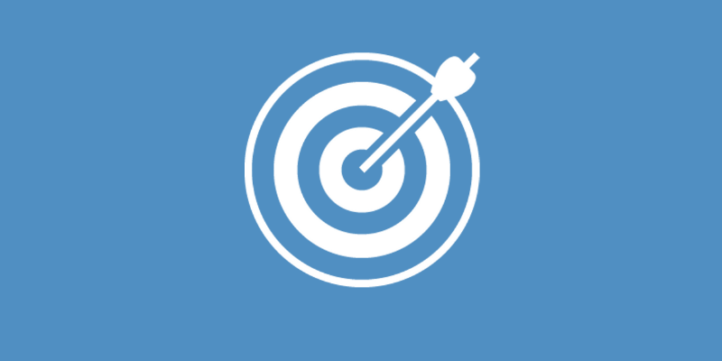 Quickfire API Goals gives you the powers of a super smart developer without the education of one. This extension will allow you to easily launch action in Infusionsoft based on user interaction on your site. Once installed, you do not need to set ANY settings! it starts working Instantly. All you need to do is decide what actions to run and when. Setup a goal in Infusionsoft. 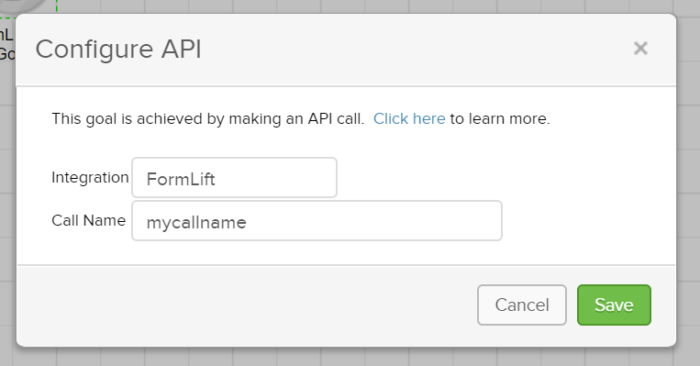 Give it the Integration name FormLift and any call name you want. Then all you have to do is choose a trigger to launch the action. whether you already have FormLift or not, if you're thinking that you might need API Goals, you can get 10% OFF by completing our 6 step guided setup! Do API Goals work without a user submitting a form first? In most cases, a user will have had to fill out a form before this extension will actually work. However, it will also work if you pass the contact's Id to the page, for example from an Infusionsoft Email. If a user leaves the site and comes back later, will the goals still work? Yes, unless they have restarted their browser. FormLift will cookie them, and goals will work for an extend period of time up to 30 days, unless the user completely restarts their browser or clears their cookies. Is their more documentation on how these work? Yes, there is a detailed support article with step by step instructions on setup. 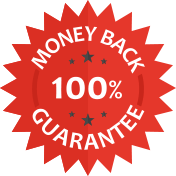 We are so sure you’ll be happy with your purchase that we offer a “30-Day Money-Back Guarantee” to ensure customer satisfaction of API Goals. If for any reason you wish to discontinue using this extension, we will promptly issue a refund.